Best known as the outspoken author of Rich Dad Poor Dad, Kiyosaki challenged the world to entertain a new point of view when he taught, in 1997, that ‘your house is not an asset.’ Today, millions owe more on their homes than their home is worth and Bank of America agrees. On the same day that “Unfair Advantage” launched, Bank of America CEO Brian Moynihan shared at the 2011 National Association of Attorneys General conference, "It's sobering to think, but some people shouldn't be thinking of (their home) as an asset,…They should be thinking of it as a great place to live." Kiyosaki’s new book provides the answers for how to invest wisely in real estate, commodities and businesses by getting educated, watching the trends, and building or buying assets that generate positive cashflow. A life-long advocate of education and personal development – and an avid student of history – Kiyosaki believes that a rich life, a life that is fulfilling emotionally, spiritually and financially, is within everyone’s grasp… if the person is willing to do what it takes to realize their goals and dreams. Easier said than done, Kiyosaki admits – but doable, nonetheless, for those who commit and take action. By simply investing in financial knowledge, investors can make debt and taxes advantages versus disadvantages. 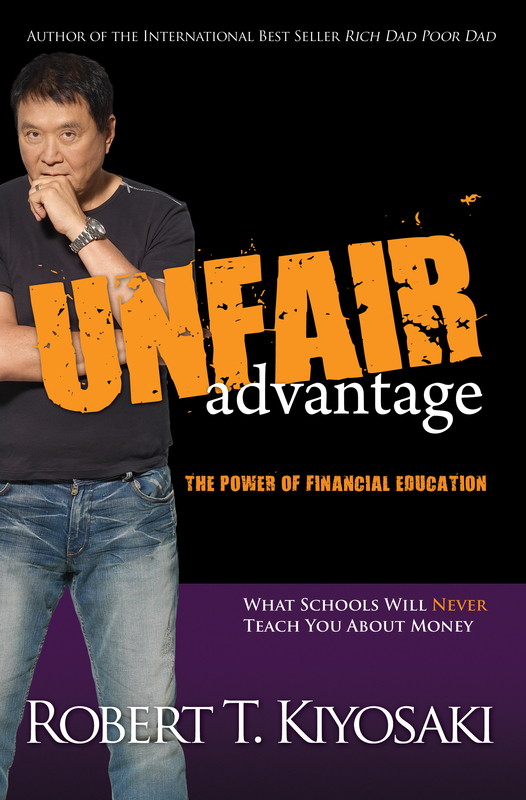 “It’s financial education that gives you the knowledge and power to make changes in your life,” Kiyosaki says, and believes that “Unfair Advantage” offers new ideas and new solutions for volatile and unsettling – often frightening – economic climate in which we live. Without financial education the average person, middle class or poor, cannot comprehend how debt and taxes can be used to create wealth. The rich, on the other hand, have leveraged these financial tools to their advantage for centuries. 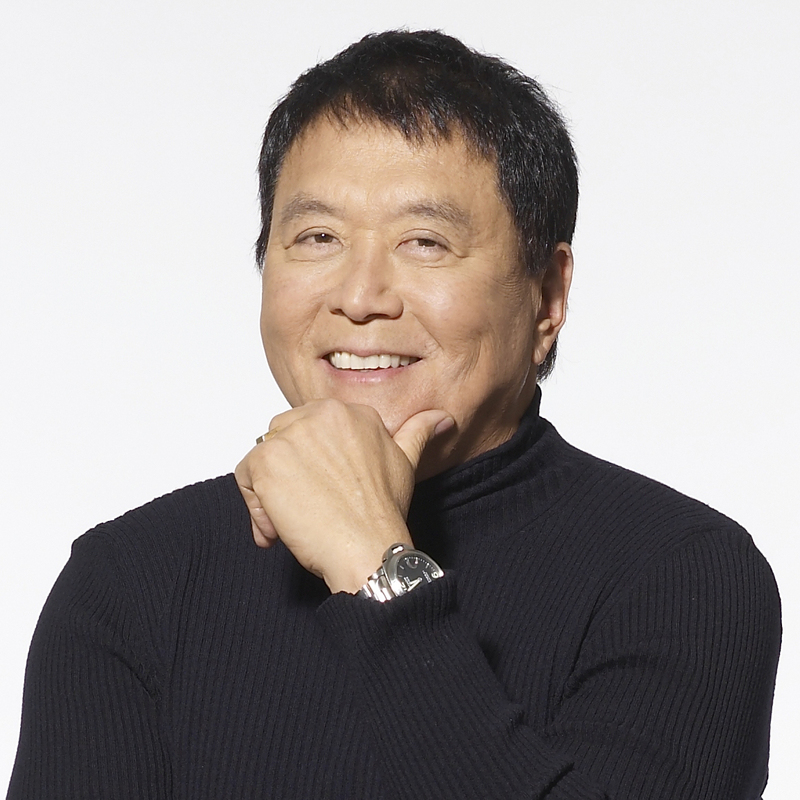 Best known as the author of Rich Dad Poor Dad – the #1 personal finance book of all time – Robert Kiyosaki has challenged and changed the way tens of millions of people around the world think about money. He is an entrepreneur, educator and investor who believes the world needs more entrepreneurs. With perspectives on money and investing that often contradict conventional wisdom, Robert has earned a reputation for straight talk, irreverence and courage.